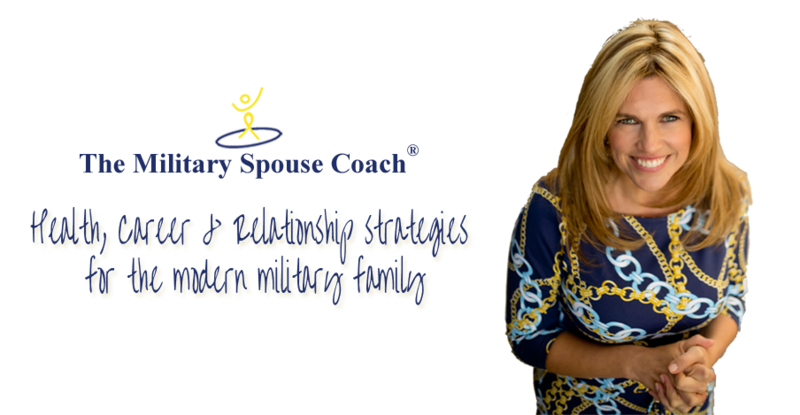 The following are documents available for Military Spouse Coach&reg; Clients only. You’ll need a password to access these PDF files. Share the post "Client Area"